KATE and Gerry McCann flew back to Portugal yesterday to appeal for information on their missing daughter Madeleine. They were in the capital Lisbon to launch Kate's book about the child's abduction four years ago. 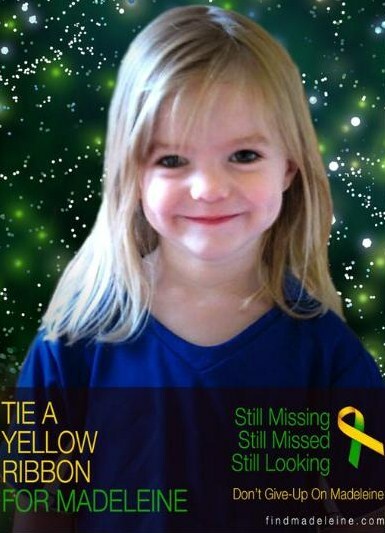 Madeleine, then three, was snatched from a Portuguese holiday flat as her parents dined with friends nearby. Kate and Gerry did a series of media interviews in their latest bid for new information. Kate, 43, said: "I hope with all my heart that everyone remembers we still haven't found Madeleine. "She needs us and we need to find her and bring her back home to her family."